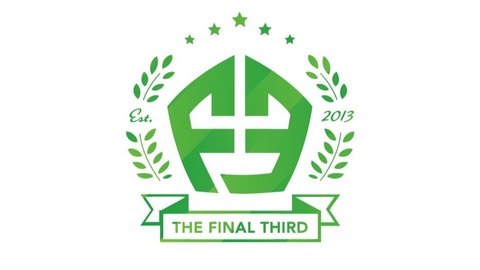 The Final Third podcast. Hosted by Rob Canavan, Conor Kelly and Rob Palmer alongside producer Adam Kelly, cover European and world football in detail from somewhere in Dublin, Ireland. Episodes every Tuesday. 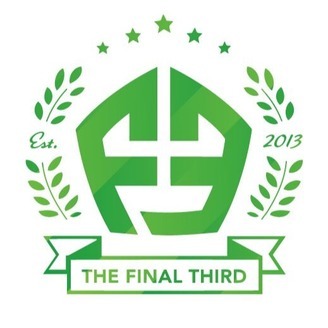 http://thefinalthirdpodcast.net, Twitter twitter.com/@TheFinal_Third. Facebook facebook.com/TheFinalThirdPodcast. Just months after he was the hottest property in Premier League coaching, Marco Silva was sacked by Watford. Rob, Conor and Palmer discuss that, Southampton's dire form, Barcelona's peerless season thus far and Memphis Depay's incredible winner for Lyon against PSG.